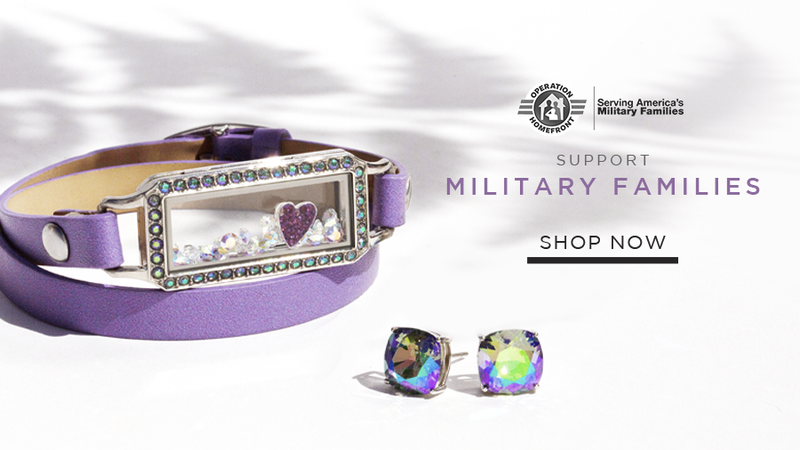 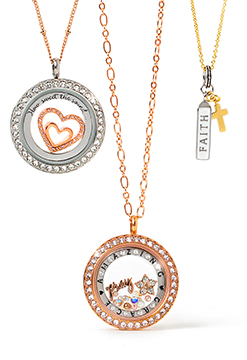 Get into “shape” with this modern twist on a timeless keepsake. 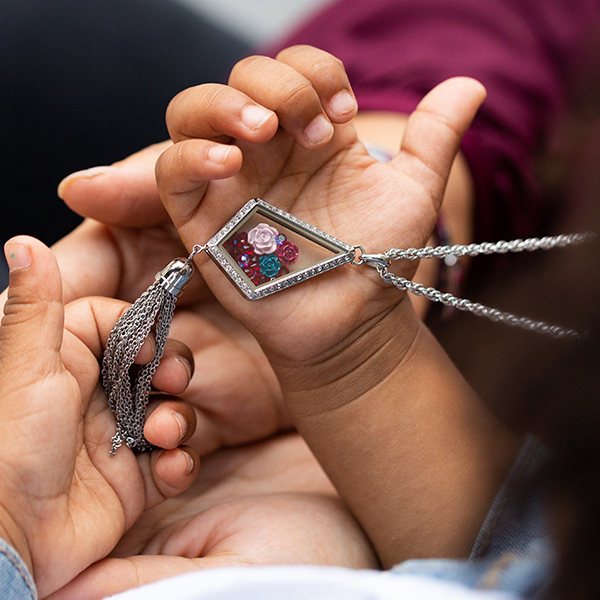 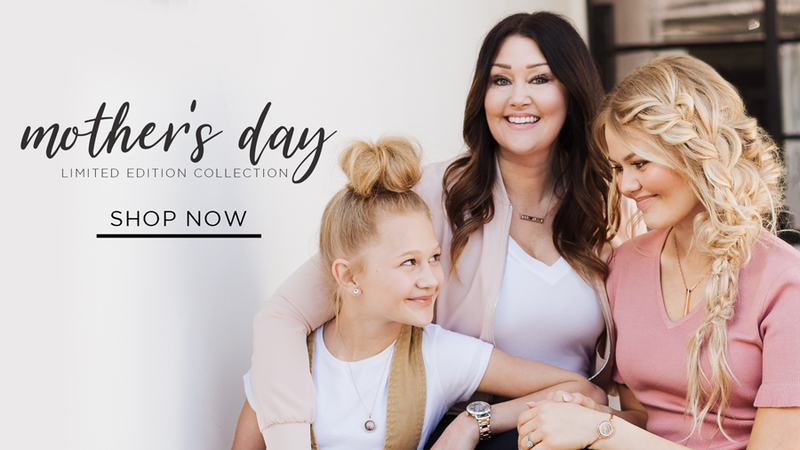 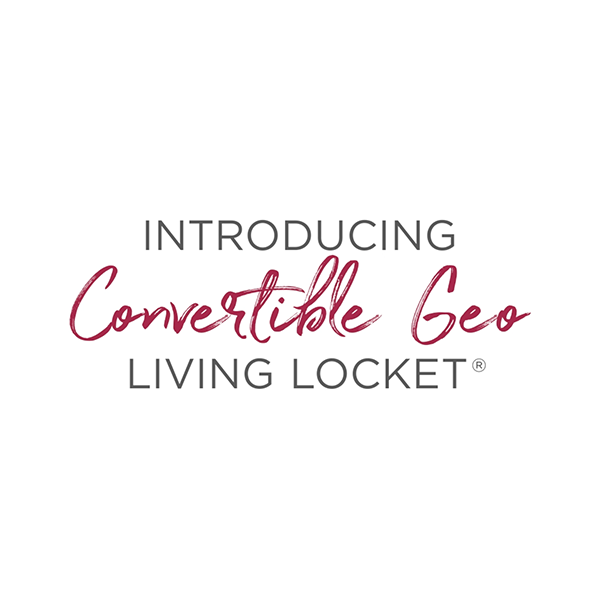 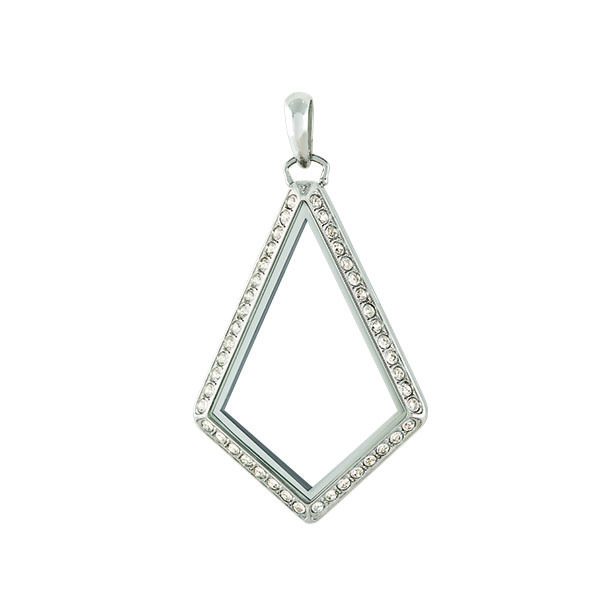 Our Silver Convertible Geo Living Locket® combines clean, modern lines with classic, sparkling Swarovski® Crystals to tell your story in style. 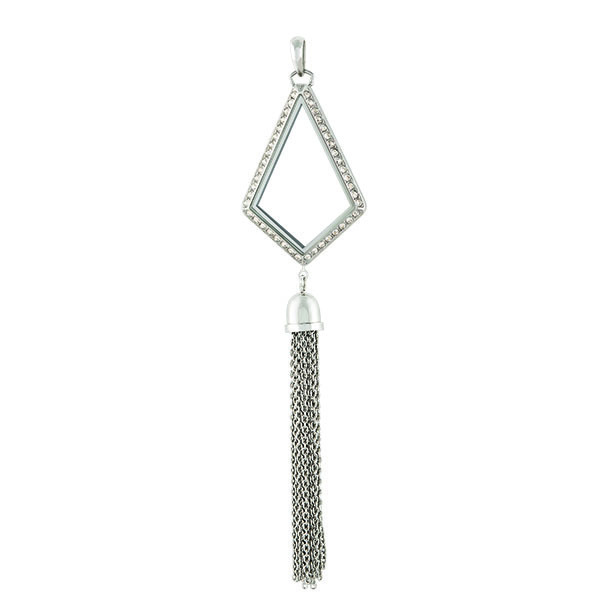 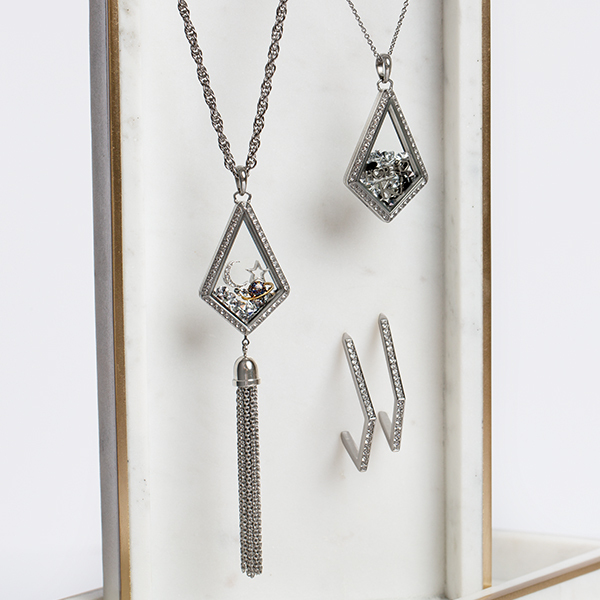 Change up your look and enjoy wearing this Locket two ways by adding or removing the tassel!